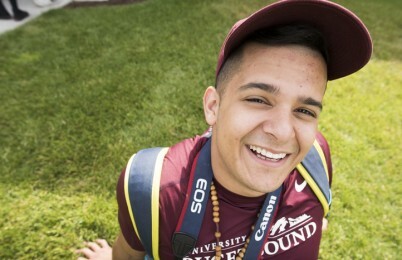 University of Puget Sound plans to help more Tacoma students get a college education by meeting the full financial need of all of its Access Programs alumni who enroll at the institution. Access Programs offers mentoring and weekly tutoring programs here on campus. Fall sessions begin October 4th, 2016. Access Programs are designed to promote academic excellence for middle and high school students and are conducted in partnership with the University of Puget Sound and Tacoma Public Schools. 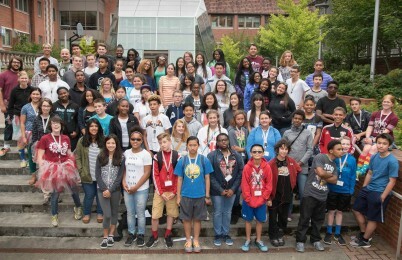 In partnership with Tacoma Public Schools, University of Puget Sound created Access Programs to offer traditionally underrepresented students in local middle and high schools opportunities to prepare for college. Through interaction with Puget Sound students and professors, visits to campus, and participation in community events and activities, students gain confidence in their abilities and become ready to pursue their academic goals. Encourage parent involvement in academic and college preparation programs. To apply for the Summer Academic Challenge please visit our Summer page here. Information on everything Access Programs has to offer! Access Programs is now on Facebook!